and 9.30 to 1pm on Friday. fun at the same time. in December's BACP's "Therapy Today"
and Melanie Goodwin, "DID is our reality". 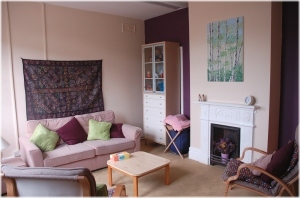 Willows Counselling Service started as a training agency in 1989 and commenced a counselling service in 1995. We currently provide counselling, training and advice as well as information to organisations. We also publish Pastoral Care News which is an information and awareness-raising newsletter which is sent out twice a year. We are committed to providing professional and effective counselling and training services and endeavour to reach those people with the greatest need. 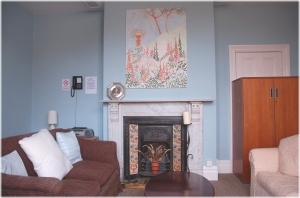 We aim to offer a warm, welcoming and caring, service, that seeks to provide a trusting therapeutic relationship. We are here to help you explore any difficulties you may be experiencing and to enable you to lead a more fulfilled life. Our counsellors will also aim to support you in the challenges that you have been facing. Many of our counsellors use an integrative approach although we have some who are trained in other approaches.